I hate to say it, but, yes, you could have won a prize. 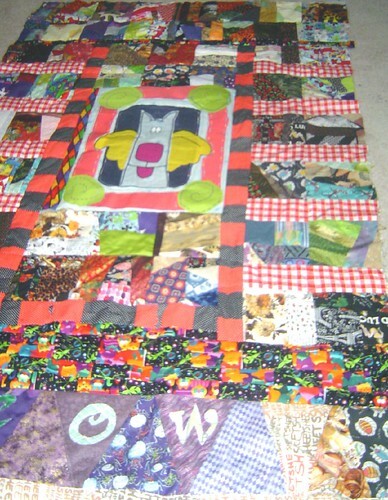 A couple of the entries in the ugly quilt are much too nice for the contest. I just had to click on your link when I read your comment on Quilting Gallery…and I think you could have won!